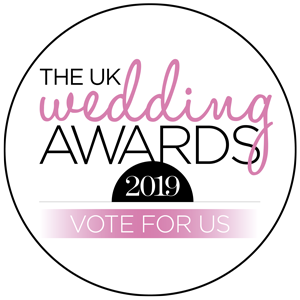 We are over the moon to have been shortlisted for the UK Wedding Awards 2019, in the Best Wedding Cake Company category. If you've used our services and would like to vote for us, please click on the "Vote For Us" image, which will open the voting page on the Hitched website. We're so thankful for everyone's support so far. Beautiful & unique cakes, handmade for any wedding or special occasion. We provide services in and around Redditch, Bromsgrove, Droitwich, Worcester, Kidderminster and Warwickshire. A small selection of wedding cakes from our extensive portfolio. A greater selection can be found in our cake gallery.